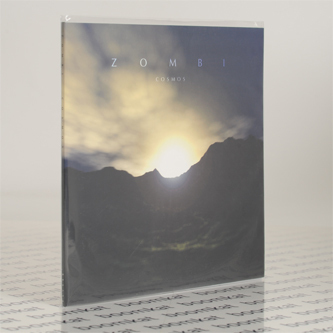 **Gatefold double "swamp green" vinyl reissue with download code** Zombi's debut album proper, 'Cosmos' (2004) is given a fittingly plush vinyl reissue for the first time in seven years. 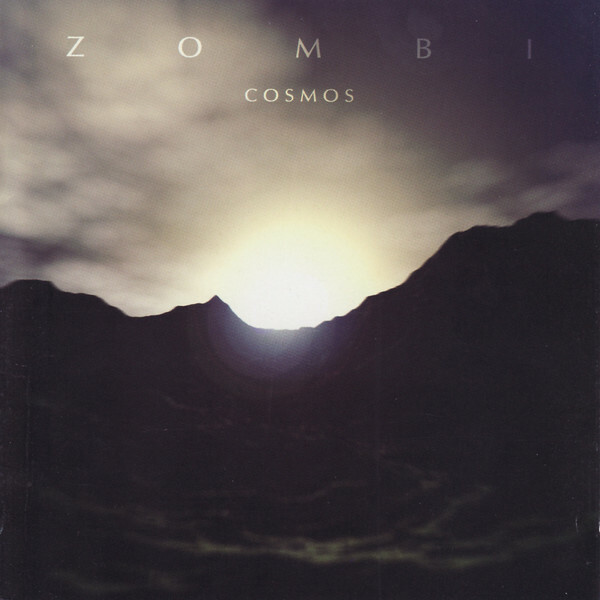 A masterclass in cinematic prog excess, on 'Cosmos' Steve Moore and A.E. Paterra set their synths to stun and drums to trample, breaking orbit like a juggernaut shuttle burning up billions of dollars worth of head-fuel. This stuff touches quadrants that other space prog albums don't reach. Recommended!